Since many years, Softsolution provides quality inspection systems for transparent products, mainly within the flat glass industry. The intention is to check these products according the correct dimensions, defects within or on the surface of glass as well as planarity. All these challenges result in a wide range of image recording components, developed and used inhouse within industrial environment. 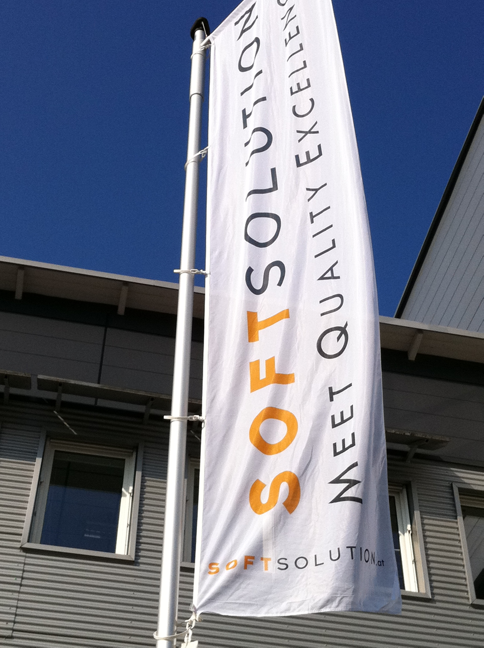 Based on this huge experience, Softsolution is able to supply components for an industrial usage.